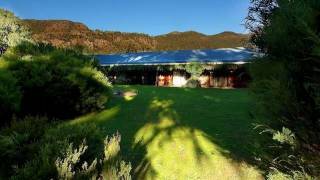 Situated in the heart of Grampians National Park is Apsley Cottage. A blissful spot located right next door to Apsley Retreat and offers travelers a refreshing relaxation. 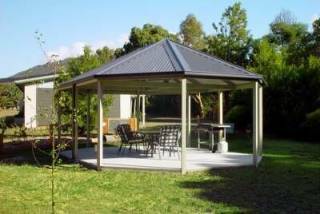 The cottage boasts of a wide variety of amenities including reverse cycle air-conditioning, gas fire, TV, microwave oven, a small garden and an outdoor setting and barbecue. 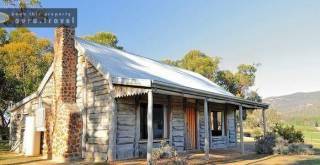 This 2-bedroom cottage features a master bedroom with a king-sized bed, while the second bedroom provides two bunk beds and a single bed. Additional amenities include electric blankets, heating, laundry facilities and outdoor furniture for your convenience, allowing you to experience an enjoyable moment with friends and family. Indeed, a great place to stay for a couple or a small family! *Minimum 14 days - We require any cancellation or date change to be made at least 14 days prior to your check in date to avoid forfeiting the full amount of the booking. More than 14 days is a one night tariff cancellation fee. 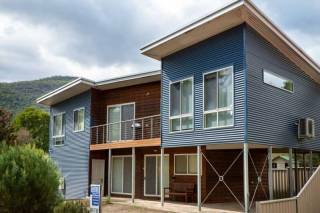 Centrally located within walking distance to almost everything in Halls Gap. Swimming Pool, Supermarket, Bars, Town attractions, Post Office, Restaurants/Cafes, Shops and the Visitor Information Centre.